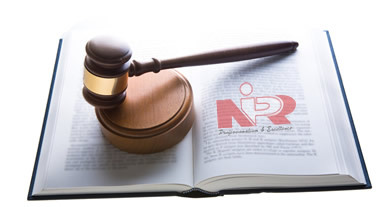 As a member of the NIPR you can be sure of access to an exclusive range of benefits and services designed especially for you. Whether you are looking for PR excellence, advice on an issue affecting you at work, other members in your industry to talk to or simply support you – we can help you. 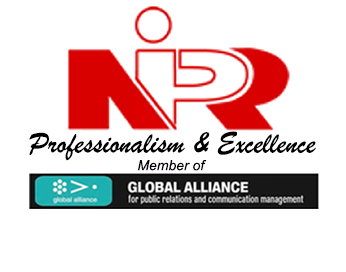 The Nigerian Institute of Public Relations (NIPR) was established in 1963. The body attained the status of a Chartered Institute in June 1990 through Decree No. 16 (now an Act of the National Assembly) from which it derives the power and responsibility to register members, set parameters of knowledge to acquire to qualify to practise, regulate the practice and development of the PR Profession as well monitor professional conducts through an established Code of Ethics, amongst others. As it is the practice with respectable professional organizations everywhere, the law stipulates standard academic and professional qualifications for admission into the Institute. CLICK HERE TO RGISTER NOW! 2019 ANNUAL CONFERENCE/AGM CLICK HERE TO RGISTER NOW! Powered by : ICT Sphere Technologies.